Nintendo Switch is all about movement, speed and competition. 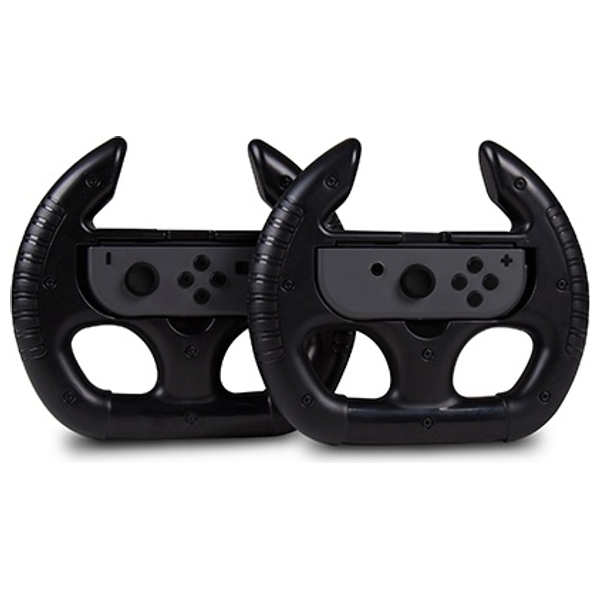 This STEALTH Racing wheel converts your Joy-Con into the ultimate controller for driving games. This is more than just a housing. The wheel includes SL & SR shoulder buttons of its own for ease of use and comfort during manic races.